In order to qualify as a College of Distinction, Whitworth is required to demonstrate excellence in the four distinctions: engaged students, great teaching, vibrant communities, and successful outcomes. 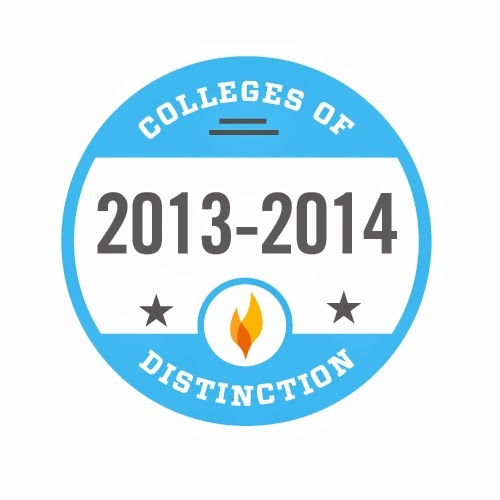 The goal of Colleges of Distinction is to provide students, counselors, and parents with information about colleges and universities that excel in these four areas. 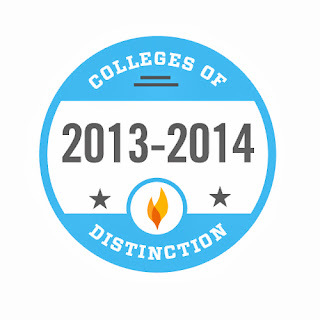 Whitworth’s inclusion in the Colleges of Distinction comes amid a spate of recent honors. The university was also recognized by The Princeton Review as a “Best in the West” university in the review’s 2013 Best Colleges: Region by Region guide. In U.S. News & World Report’s list of 115 best private colleges and universities in the region, Whitworth ranked ninth overall, and fourth among “Best Values.” Additionally, Whitworth was named Washington Monthly magazine’ top-rated master’s level university in the Pacific Northwest, and ranked 10 overall among 684 institutions nationwide.